Prints and patterns have been a persistent theme in women’s wear but in recent times, prints are the ‘in’ thing for the men’s fashion circuit as well. 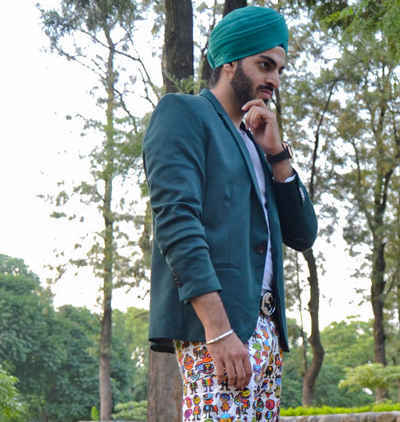 Prints, of any kind, look so fresh & trendy - they add panache to a man’s outfit which otherwise is dull and boring! Be it florals, blocks, polka dots, patterned - here’s our take on this trend! 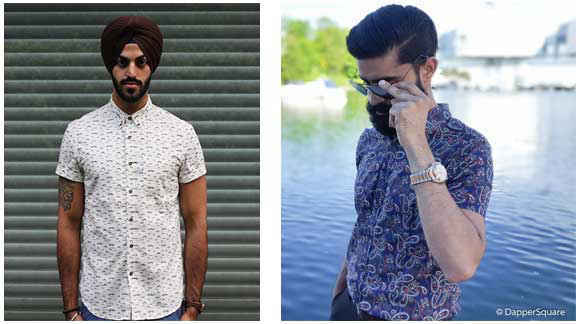 Printed shirts are the most common piece of apparel amongst men these days. Florals, polka dots and moustache prints are the go-to designs if you’re ever in doubt. These are very basic and you can have lots of fun experimenting with them. We suggest you start with printed shirts if you’re yet to include prints in your wardrobe. Shorts are another trendy piece of clothing that have a lot of variations in prints. All sorts of printed shorts are available these days. Pretty much anything that can be put up as a print is right there on shorts. We suggest wearing a plain t-shirt, polo or a shirt over printed shorts as print over print can clash and not look too great. From classic broad ties to the slim ones was the first tidal change in ties but now ties are being given a fresh look by adding colourful prints to them - just like this awesome, floral printed tie. 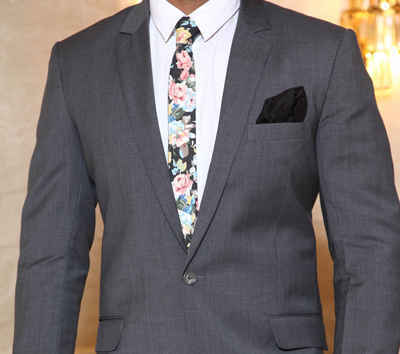 Our advice - pump some life into your attire by adding floral ties to your wardrobe. Did you ever imagine shoes with prints? No, right! But nowadays even shoes have amazing prints to them. Adding a lot of style to your outfits, printed shoes are highly recommended. Team them up with solid casuals and you’re ready for a showdown! Detailing in accessories is very important and adding life to socks is the way to go. 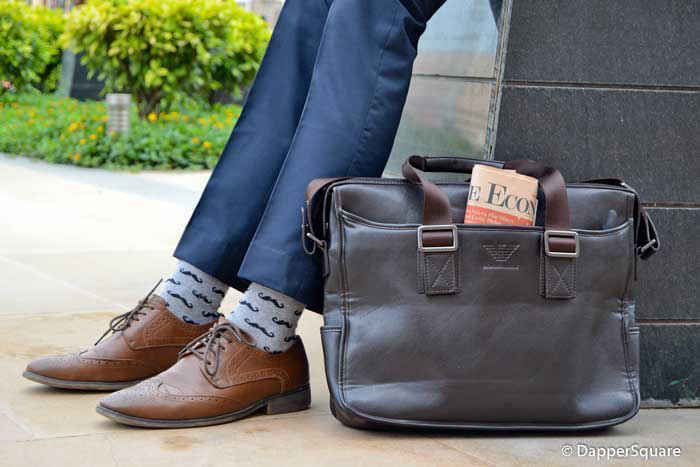 Contrasting coloured socks or printed ones would help you add that extra quirk to your outfit. So go ahead and include some in your wardrobe for sure - don’t feel shy to wear them to work too!